Stakeholders are showing signs of European project fatigue when they do not observe concrete results for their wellbeing. 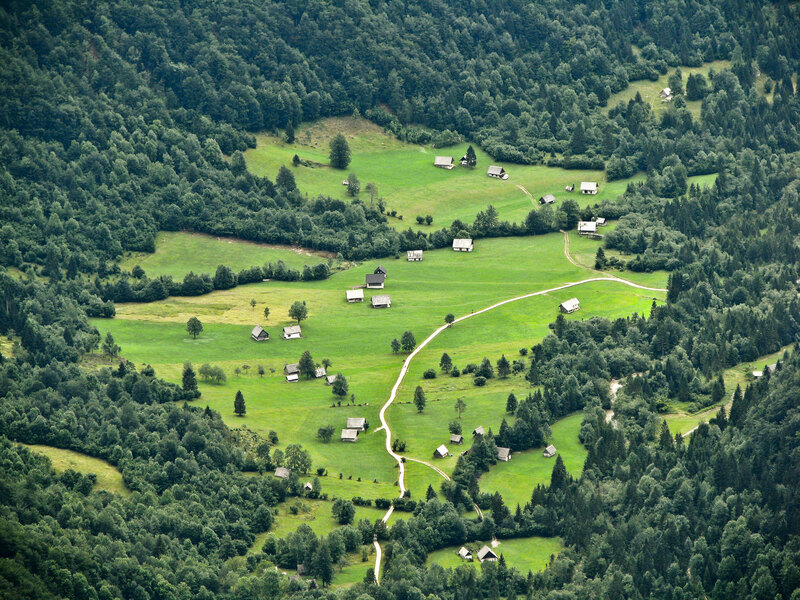 At a greenAlps workshop, organized by Tourism Bohinj and Triglav National Park on 26 May 2014 in Bohinj/Slovenia, participants talked about difficulties and possibilities to achieve tangible results. Workshop participants from the Tourism Bohinj, Triglav National Park, the Swiss National Park, the Julian Prealps Nature Park in Italy, Alparc and EURAC discussed on challenges in local cooperation regarding nature protection and ecological connectivity. Triglav National Park does not yet have a management plan and is dealing with inadequate infrastructure and traffic problems inside the Park. Furthermore, forest owners obstruct activities meant to advance ecological connectivity. Across the border, in the Julian Prealps Nature Park there are problems with many municipalities, who oppose the establishment of a National Park. 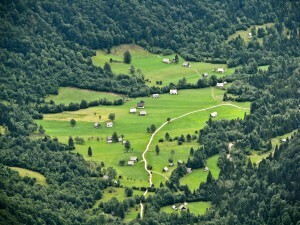 One particular issue is the presence of bears in the Julian Alps – if the number of bears increases, there will have to be cooperation on ecological management strategies, for example by creating a transboundary area between the two protected areas, in this way, acceptance and cooperation for ecological connectivity within the population could be raised. Furthermore, the results of the Palpis project, an Interreg IIIA project on cross-border cooperation and cross-border management plans for conservation important areas in the southern Julian Alps, could be a good starting point. Natural processes are dynamic and change over time, requiring flexible legal tools. The existing rigid legal models make achieving tangible results for nature conservation difficult. The GIS-based visualization tool JECAMI, which was developed by the Econnect project, can be used to show the main obstacles to the establishment of an ecological network in a given area. It can be used during regional land-use planning processes.